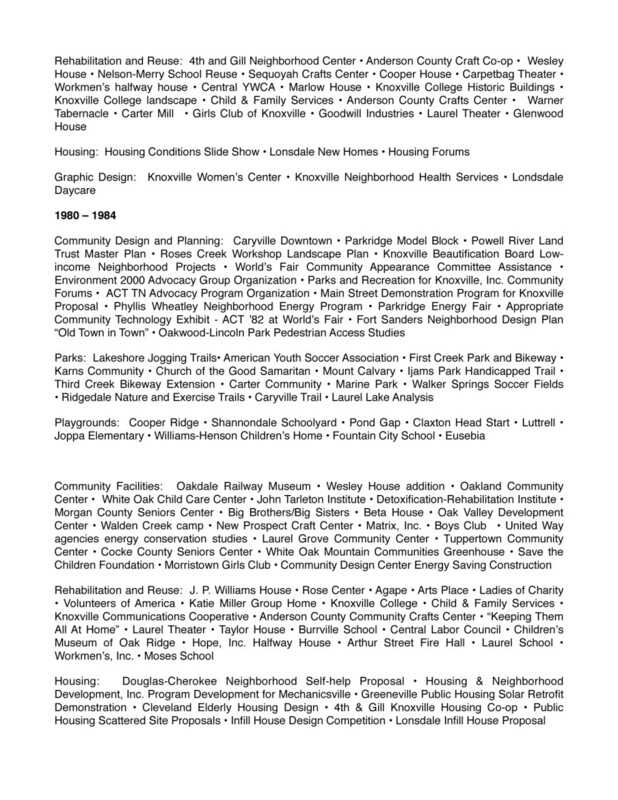 The Community Design Center organizes people, researches ideas, and identifies resources to facilitate positive change in the region. 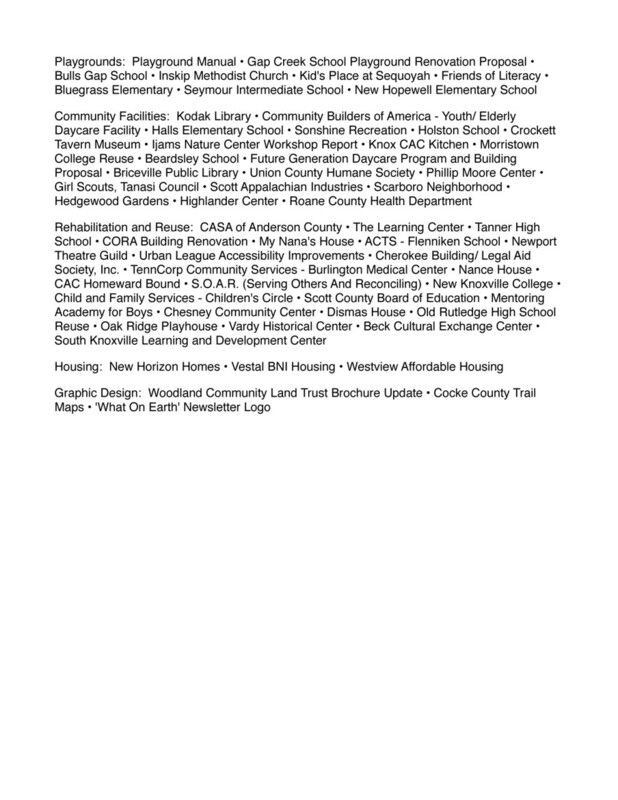 The East Tennessee Community Design Center is a nonprofit organization whose mission is to make East Tennessee a better place to live and work by bringing professional design and planning assistance to community groups and non-profit organizations. 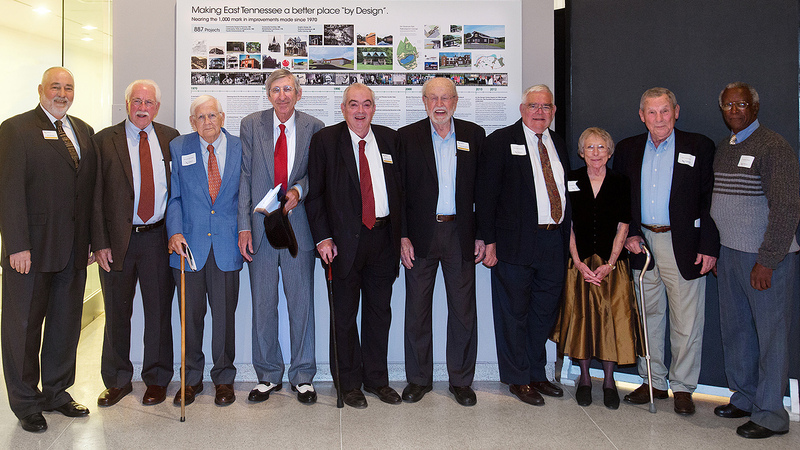 The Community Design Center offers its services through the pro bono contributions of area architects, landscape architects, planners and other professionals. 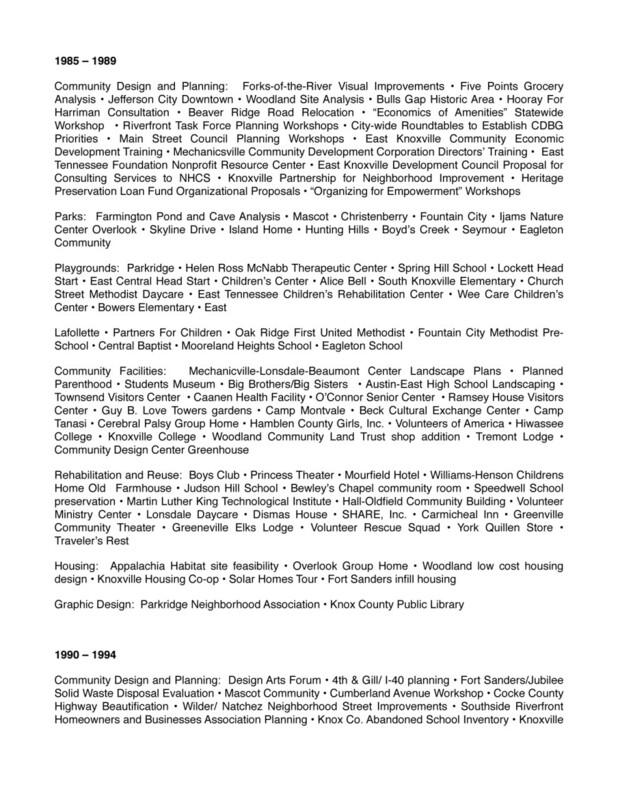 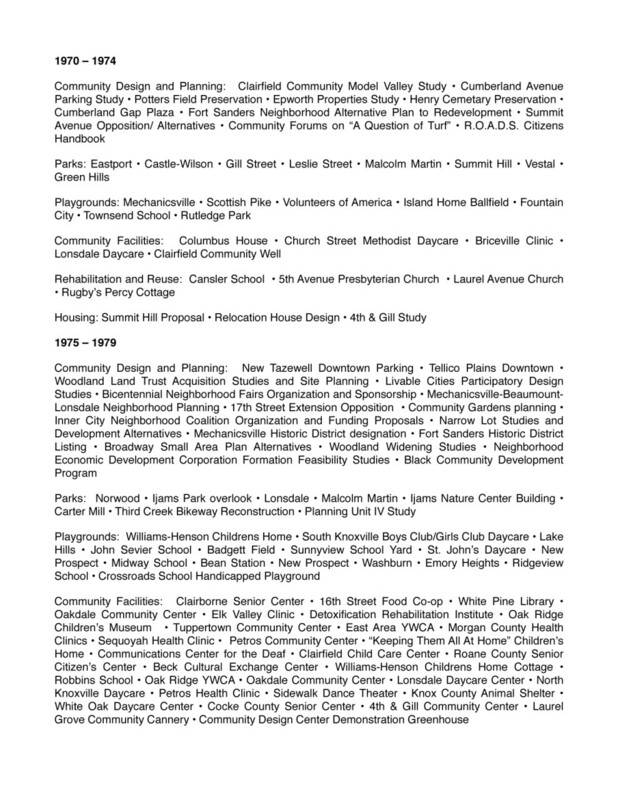 (Summary from the ETCDC) Since 1970, the ETCDC has provided services for over 1,000 design projects in East Tennessee. 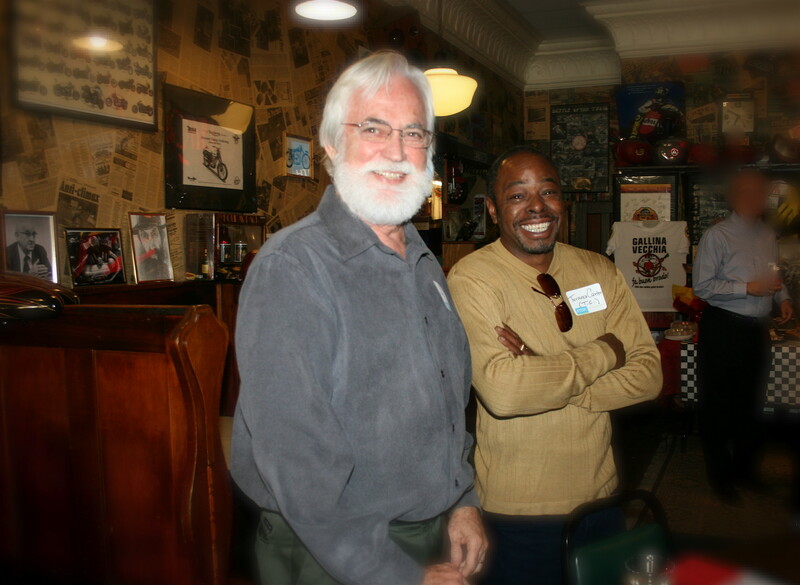 Susanne Tarovella serves on the Board of Directors; Frank Sparkman is a past president and past Board member.